The artist papers supplied by Nordiskt Papper are well known and of high quality. As a supplier ta wholesalers and retailers, we provide the professional artist with material to safeguard their future. PH-neutral watercolour paper in loose sheets. 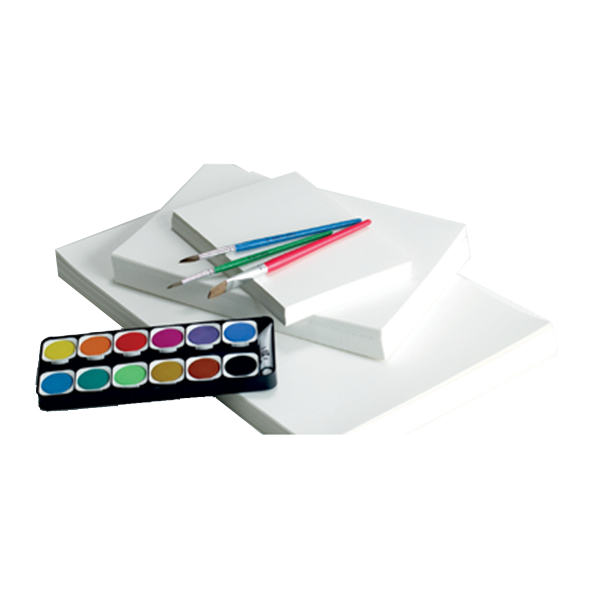 Suitable for use with watercolour, gouache, felt-tip pencil and pastel works.